The Central Otago Economic and Business Development Strategy 2013-2016 has been finalised and adopted by Council. 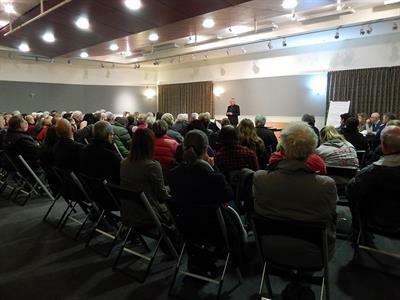 The strategy’s key purpose is to help the Central Otago community focus on issues that impact on our economic and social well-being, and to suggest some of the actions we can take over the next few years to address them. The strategy contains an action plan grouped under the four headings of Business Development, Education, Visitors and Recreation, and Infrastructure and Business Support and it identifies those best placed to take the lead with the implementation of the key actions.